Pixel Runner is an exciting runner game. Your mission is to run and jump to finish the levels. Try your best to collect stars as many as you can. 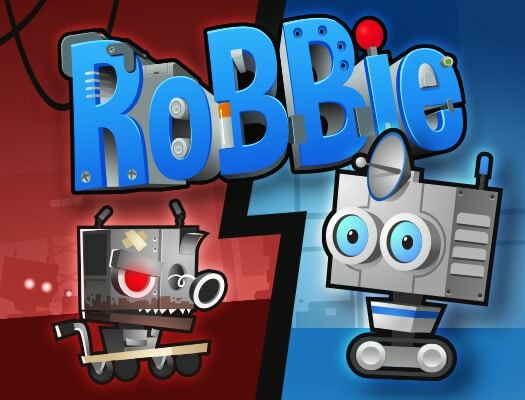 There are many levels for you to challenge, can you complete them? Be care of the obstacles along the road! Good luck! In Money Movers 3 you play as the guard and his loyal dog companion. Capture thiefs inside the prison and switch between the two characters. Have fun!Select the character and get both to the exit! The Money Movers brothers received a letter from their father to help him escape from the prison. 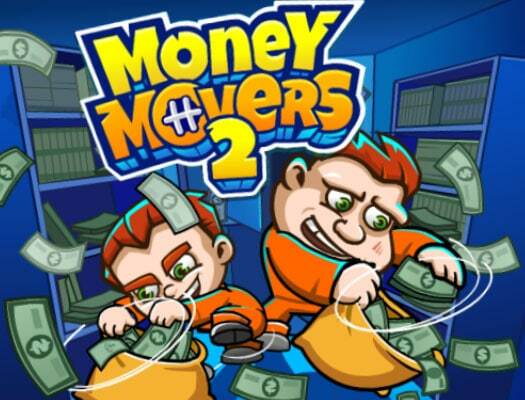 In Money Movers 2 you must revisit the prison to help your father escape. Good luck!Select the character and get both to the exit! 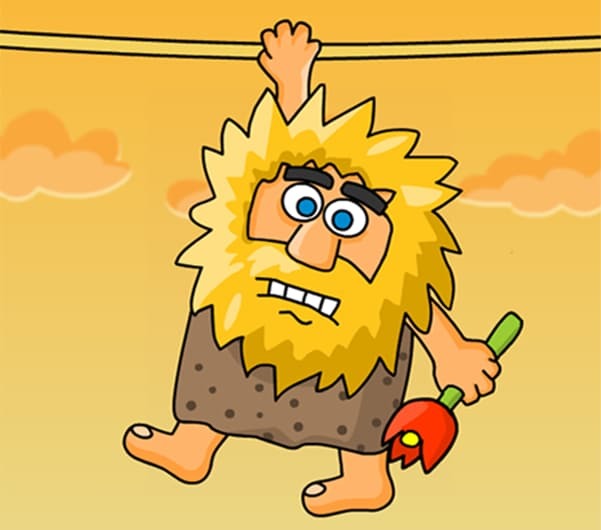 Help Adam to find the Paradise and to meet Eve. 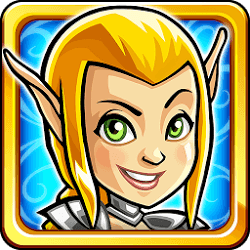 Funny and adventure journey awaits you! Wheely is looking for his destination, but he might have lost his way! 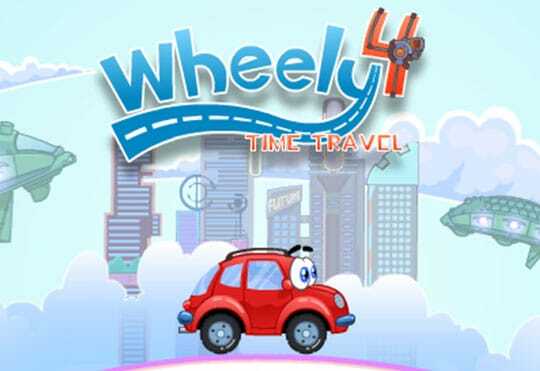 Wheely must overcome many obstacles like bridges, lasers and puzzles while adventuring through various environments.Use your mouse to click on objects and on Wheely.